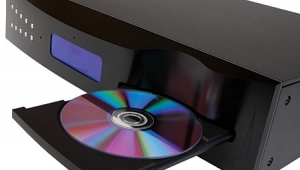 The SCD-777ES was introduced at a list price of $3500, but Sony recently reduced the price to $2500—probably their way of lowering the boom on competitors and buying additional market share for the SACD format. 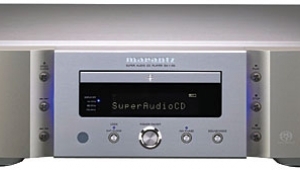 Whatever—at $2500, the SCD-777ES is not merely a Class A component, it's a steal. 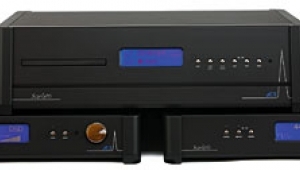 The SCD-777ES is basically the SCD-1 that Jonathan Scull reviewed in November 1999 and was Stereophile's Joint Product of 2000, but with unbalanced outputs only and less luxurious cosmetics. It's built like a tank—I'd put it up against those automatons on BattleBots. It's massive, and rests on four substantial feet that provide a palpable sense of stability and isolation from external vibrations, thus precluding the use of such external cones as those from PolyCrystal, which I employ to such great effect under most of my components. 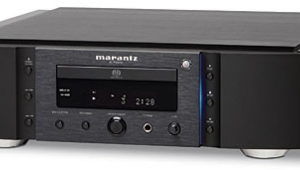 The SCD-777ES's extraordinary build quality translated into first-rate performance that has to be heard daily to be appreciated. This quality extends to the unit's transport, which, to me, is the SCD-777ES's heart and soul. It's a top-loading design, complete with solid brass stabilizer and a door that opens slowly, majestically, as full of portent and power as the door of a missile silo. 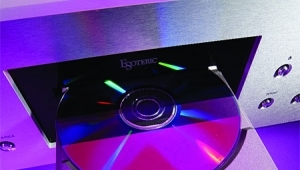 While I can't quantify with scientific accuracy the transport's effects on the playback of standard CDs, I did hear its contributions, not only in image stability, but also in the SCD-777ES's extraordinary levels of inner detail and dimensionality; the way each instrument was depicted not only in time, but was also fully fleshed out—as if illuminated from within against a backdrop of inky blackness and three-dimensional stillness. 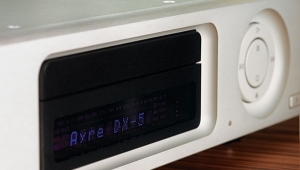 The SCD-777ES's filtering schemes—see Brother Scull's report on the Sony SCD-C333ES elsewhere in this sisue for details—allow you to contour music to your taste or to accommodate system synergy. 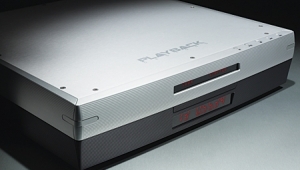 However, I generally used the player's coaxial digital output to drive an external D/A converter when playing CDs. 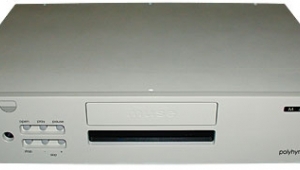 This was the incredibly underrated, supremely musical California Audio Labs Alpha 2. 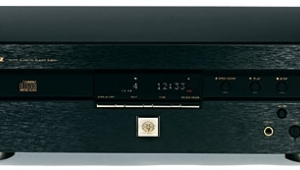 Recently discontinued, this tubed 24-bit/96kHz unit was one of high-end audio's enduring bargains—in combination with CAL's Delta transport, it comprised a great-sounding CD playback system. 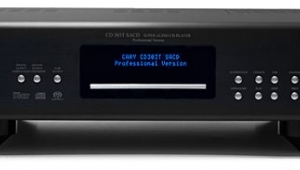 I've also used the Alpha with the California Audio Labs CL-20 acting as a dedicated transport in a CD/DVD-V playback system, though I vacillate in my preference. 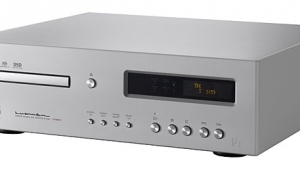 On one hand, I love the bloomy midrange detailing and spacious soundstaging with the Alpha in the signal chain; on the other, the CL-20's bass extension, velvety top end, airy transparency, and pinpoint resolution are things of beauty. However, when I used the Sony to control the Alpha's output (CDs only, of course, the player muting its digital output when playing SACDs) I seemed to achieve the best of both worlds—the Alpha's richness and the CL-20's precision—and something more: the intoxicating sense of liquidity and extra degree of holography that the Alpha has in spades with the Delta or CL-20 transports, but that was so much more dimensional with the Sony transport. 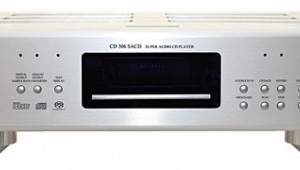 With the SCD-777ES, there was a more pronounced sense of space. 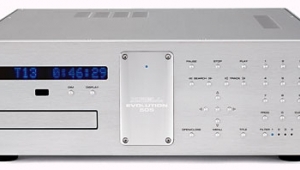 But the CL-20's D/A still trumped the Alpha in bass extension, and by itself had a more analog sound signature than the Sony (using its own D/A section). The Sony's output tended to sound incredibly precise, accurate, and analytical without being medicinal; it was warm but crystal-clear without being fatiguing, round without being sloppy—and there was an overall feeling of ease and grace about its reproduction of space. But over the course of A/B-ing the Sony with the CAL and the Philips, then using the Sony as a transport with the CAL Alpha D/A, I began to zero in on what a difference the Sony transport made in terms of spatial stability. It seemed to grab hold of the music's tempo and not let go; to tighten up the rhythm and pacing so that every voice was taut, round, and stable. As a result, the SCD-777ES/Alpha combo revealed so much more space in the soundstage of the title track of Andy Summers' Green Chimneys (RCA 63472-2); the Sony transport seemed to define so much more acoustic space to begin with, so that there was that much more room for the little harmonic details and spatial cues that define an instrument's sound, even its shape. 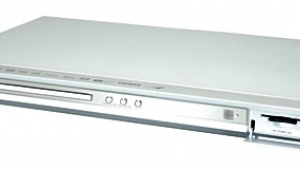 But it was playing SACDs that the Sony fully demonstrated what it could do. Its performance fundamentally echoed that in CD mode: open, detailed, precise; a great expanse of open, uncolored space on which to paint your picture. 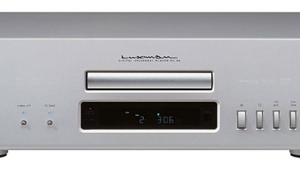 Space is the place, whether in 16-bit PCM or 1-bit DSD, and while the Sony betrayed no analog artifacts in SACD mode, at its best—the ways it extended the frequency extremes, defined acoustic space, and conferred another level of transparency—it sounded decidedly analog. That's what's excited so many people suffering from the postmodern digital blues: SACDs somehow sound much more live. The SCD-777ES is not some fly-by-night marketing prayer that will be obsolete tomorrow. 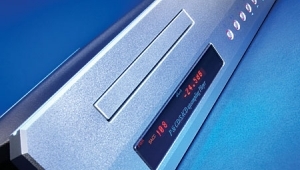 It may lack a separate digital out for SACDs, but it's a superb CD player with a no-compromise transport section that might command $2500 all by itself.